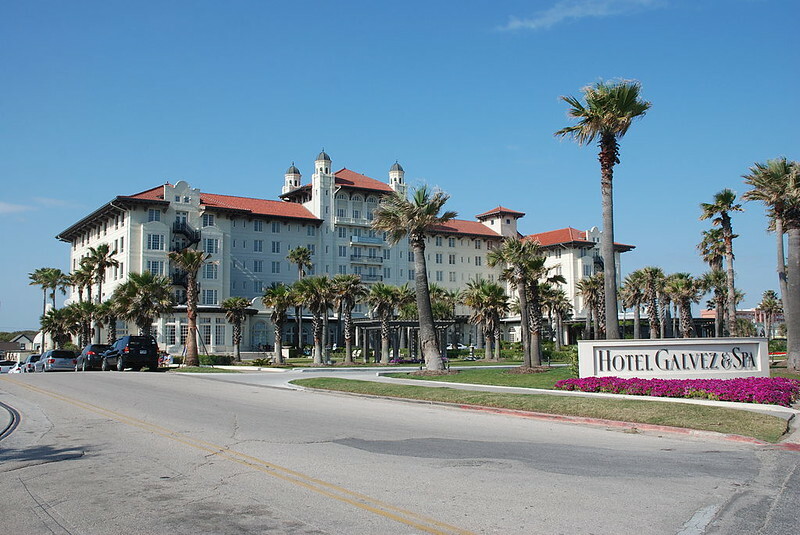 Texas has a wealth of historic hotels and travelers are increasingly seeking out such accommodations when on the road. Staying at historic hotels is one way that travelers can experience something more personal instead of staying at the standard chain hotels. Hotels with rich histories give guests the feeling of a meaningful, important and enduring experience. 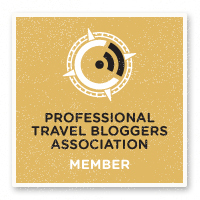 People view travel as a way to create unforgettable memories and experiences. While many people look at a hotel as nothing more than a place to lay their head while on the road, others view the hotel as part of the travel experience and there are numerous hotels in Texas where guests can immerse themselves in the history and culture of the past. There are a lot of hotels that are located in old buildings previously used for other purposes but for this article the hotels listed were built and for the most part, continuously operated as a hotel. In 1855 German immigrant William Menger opened a brewery less than 300 ft from the famed Alamo in San Antonio. Being one of the first breweries in Texas you can imagine it was a popular destination. It was so popular in fact, that in 1859 the brewery expanded into a 50 room elaborate hotel in order to cater to guests. With its wrought iron balconies and stained glass the hotel quickly became a success for people traveling to and through San Antonio. Over the years US Presidents, Cattle Barons and even a few unsavory characters graced the hotel and bar. In fact, Teddy Roosevelt recruited his famed Rough Riders inside the bar. 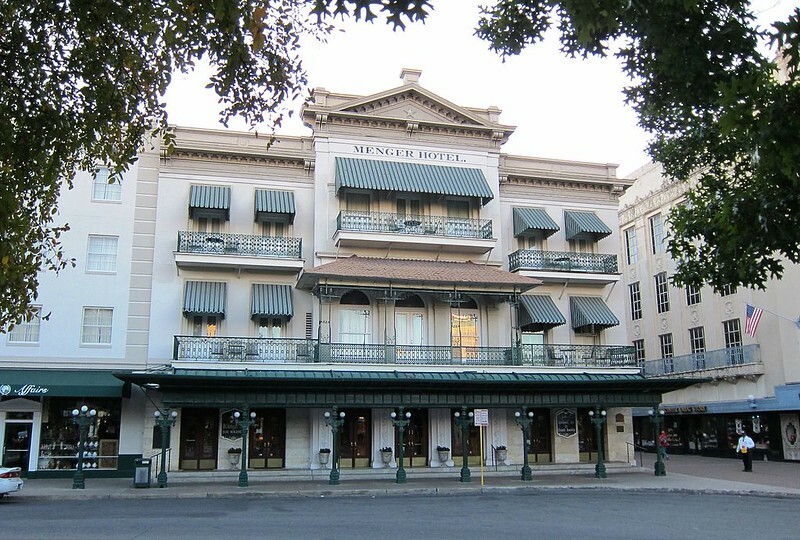 Today the Menger Hotel offers 316 elegant rooms steps away from The Alamo, The San Antonio Riverwalk and downtown attractions. 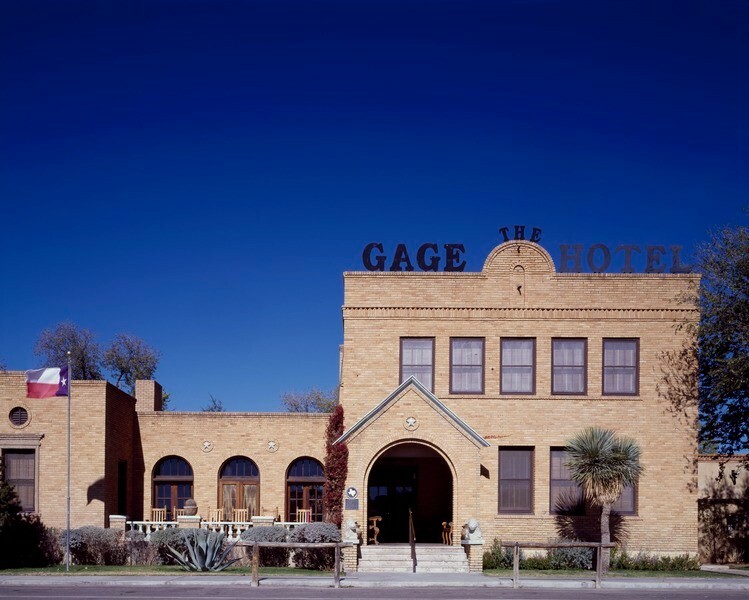 The Gage Hotel opened in the town of Marathon in 1927. Surrounded by rugged mountains and wide open spaces The Gage was designed by famed architect Henry Trost and was the vision of cattleman Alfred Gage, who had amassed a massive 500,000 acre cattle empire. The hotel drew guests including Mount Rushmore sculptor, Gutzon Borglum and Wild West novelist Zane Grey. In 1978 JP Bryan bought the hotel. Bryan is a descendant of Stephen F. Austin, “The Father of Texas”, and since purchasing the property has been restoring the hotel and the town. Today the beautifully restored mission-style hotel includes 15 guestrooms showcasing refined western furnishings. There are also twenty pueblo-style adobe brick rooms surrounded by a peaceful interior courtyard along with several old historic homes that have been converted to guesthouses. The Hotel Galvez opened in 1911, just 11 years after a hurricane all but wiped out the entire city. The “Queen of the Gulf”, as it was called, had an interior that rivaled the opulence of the Titanic. 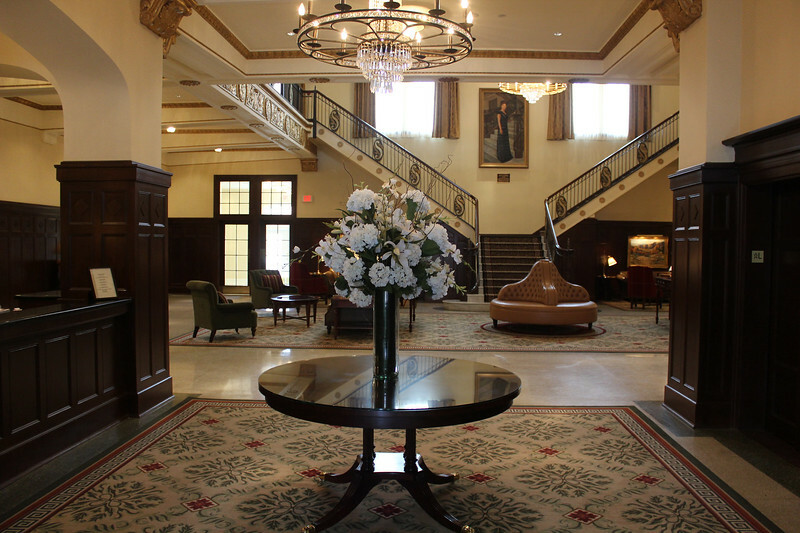 The Hotel has welcomed such guests as Presidents Franklin D. Roosevelt, Dwight Eisenhower and Lyndon Johnson. Other notable celebrities have included Jimmy Stewart, Frank Sinatra, Duke Ellington and Howard Hughes. One of the more famous guests was a lady named Audra. In the 1950’s she hung herself in the bathroom of Room 501 after learning her fiancé’s ship had gone down in a storm. He showed up a few days later by the way. Over the years some guests have reported strange things happening in and around room 501 and you can always ask for the room if you dare. Today Austin is known as the “Live Music Capitol of the World”, but when the Driskoll opened it was little more than a cow town. The Driskill was the vision of cattle baron Jesse Driskill. First opened in 1886, in 1887 the hotel holds the inaugural ball for the Texas governor, which established a custom for many to come. In 1888 Driskill sells the hotel due to a major part of his cattle herd, 3,000, dying. The hotel has changed hands numerous times over the years and undergone numerous restoration projects. The hotel boasts eight gold leaf framed Austrian mirrors once belonging to Emperor Maximillian and his wife Carlotta. During the presidency of Lyndon Johnson he had a suite permanently reserved for his use. 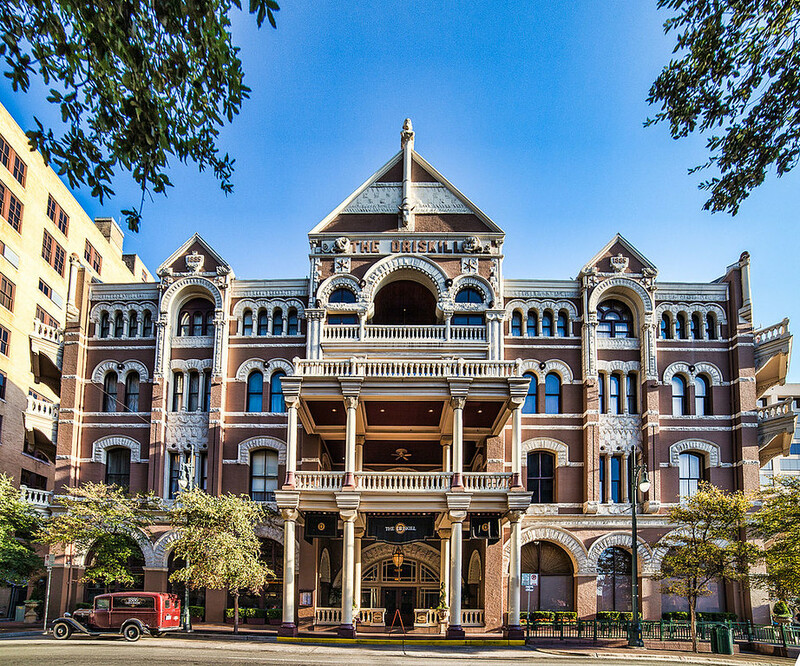 Like other historic hotels, The Driskill is said to be haunted. Two brides hung themselves in room 525, additionally a lady committed suicide on the 4th floor and little girl died on the grand staircase while playing with a ball. In fact The Driskill is said to be one of the most haunted hotels in America. The Excelsior House Hotel, which has been in continuous operation since 1858, was built by riverboat captain William Perry. The Hotel is currently owned and operated by The Excelsior Foundation and the Jessie Allen Wise Garden Club. A second section of the hotel was opened sometime between the end of the Civil War and 1872. There have been a few notable guests over the years. President Ulysses S. Grant, President Rutherford B. Hayes and first lady Lady Bird Johnson have all stayed here. Film director Steven Spielberg stayed at the hotel in the 1970’s during the filming of The Sugarland Express, but not the entire night. After having a couple of ghostly experiences such as a briefcase flying at him and being woken by a child telling him it was time to get up, he gathered his entire crew together around 2 am and drove 20 miles to the nearest Holiday Inn. Strangely enough he wrote and produced the blockbuster film “The Poltergeist” soon after. Originally opened on October 1, 1930, Hotel Settles was built by Will R. and Lillian Settles, after they struck it rich discovering oil on their ranch. At the time, it was the tallest building between El Paso and Ft. Worth. The family sold it after only two years when the great depression hit and oil profits dropped. The hotel went through several owners with one being rancher, hunting guide and Texas Ranger John Birdwell. At one point an English Earl came to town, Joseph Heneage Finch, the 7th Earl of Aylesford in Great Britain, to be exact. It seems Joseph decided to head to the far ends of the earth after a scandal beset him in England. His wife was, let’s say friendly with other men. It was Birdwell who decided Texas didn’t need a fancy Earl and nicknamed Heneage, “The Judge”. You can read a fascinating account about the Earl here. Over the years the Hotel Settles has had a few famous guests, Elvis Presley, President Herbert Hoover and big band leader Lawrence Welk to name a few. There are are numerous B&B’s that are in historic old homes and you can even stay in an old Spanish Mission. 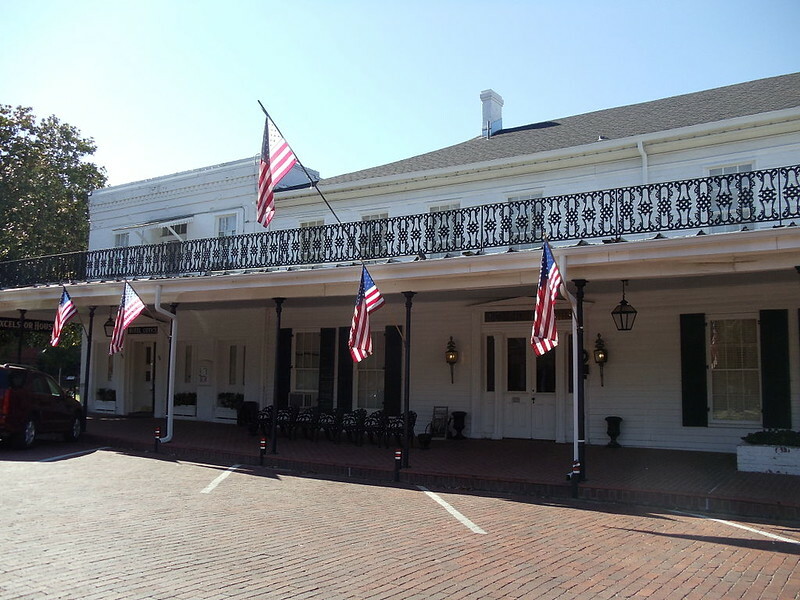 The oldest hotel in Texas is the The Magnolia Hotel, Seguin Texas.. It was in operation as early as 1844 and operated as a hotel and an apartment building. In 2013 it was purchased and is being restored as a private residence, but does offer ghost tours. 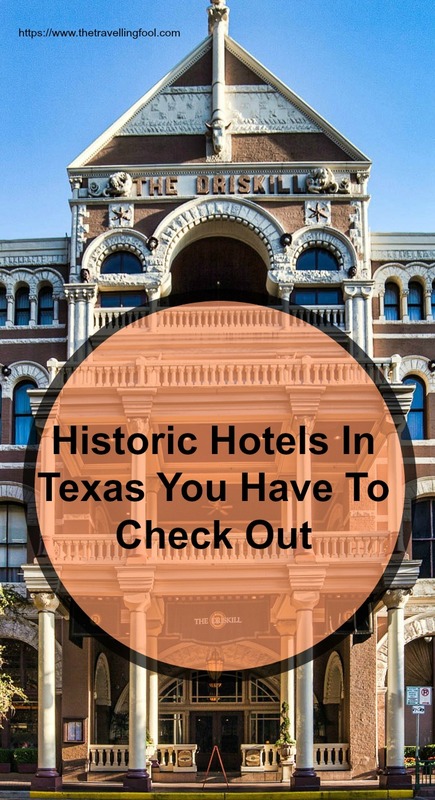 The next time you travel check out some of the more historic hotels in Texas. Instead of a bland room with cookie cutter interiors you could stay at a place rich in history and maybe even encounter a ghostly spirit or two.